Karen Ellis is four months pregnant with Paul Jackson’s baby. 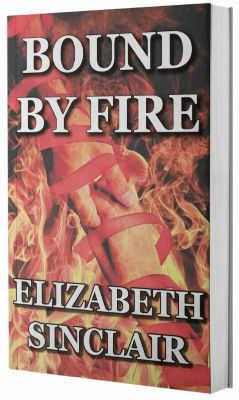 When Paul suddenly disappears, she is told he had perished fighting a wildfire. But Karen has suspicions. Her baby needs a family and, for her own peace of mind, she needs to settle the questions she has about how Paul died. She turns to Paul’s best friend, Jesse Kingston, for help, but will their investigation only get them killed before the love they’ve found with each other has time to grow?